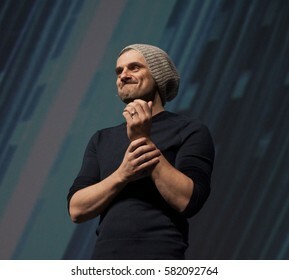 617 stock photos, vectors, and illustrations are available royalty-free. 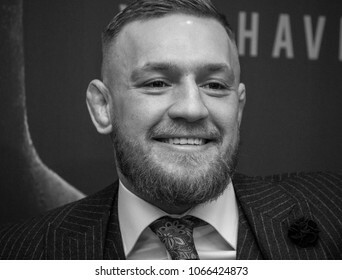 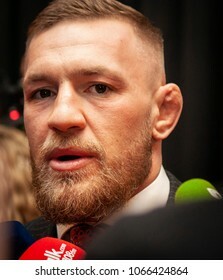 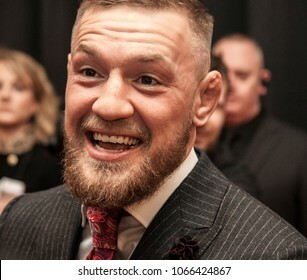 DUBLIN, IRELAND - NOVEMBER 2017: UFC and MMA fighter, Conor "The Notorious" McGregor at the Irish premiere of the documentary about his rise within the ranks of MMA fighting. 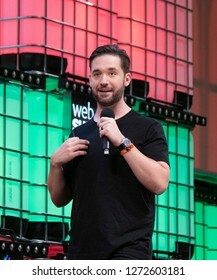 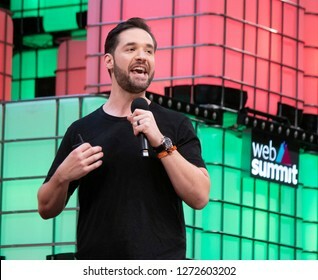 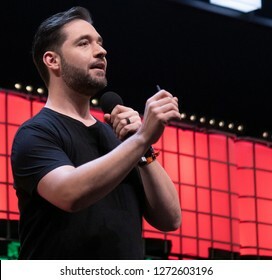 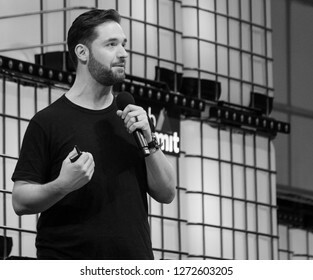 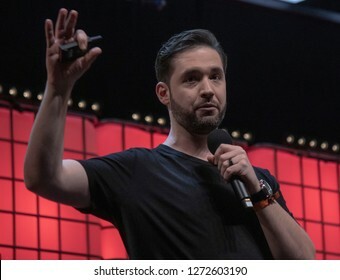 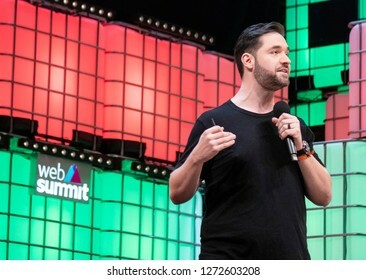 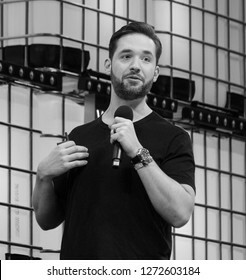 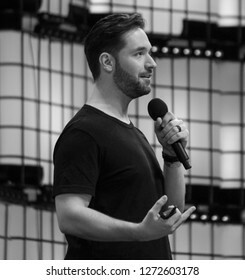 LISBON, PORTUGAL - NOVEMBER 6 2018: Alexis Ohanian, co-founder of Reddit and Initialised Capital speaks onstage at the Web Summit in Lisbon. 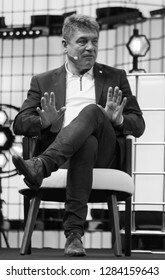 Alexis is also the husband of tennis star Serena Williams. 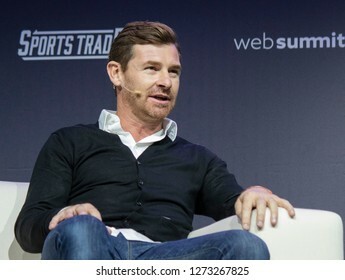 LISBON, PORTUGAL - NOVEMBER 6 2018: Former Chelsea, Tottenham Hotspur & Shanghai SIPG manager, André Villas-Boas speaks with ESPN's Andy Mitten at the Web Summit in Lisbon. 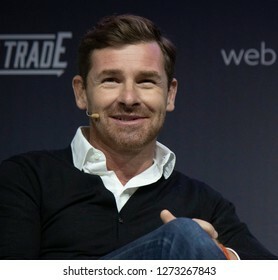 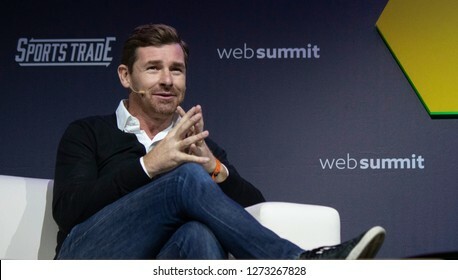 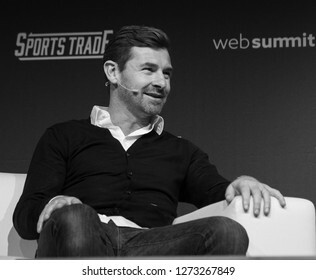 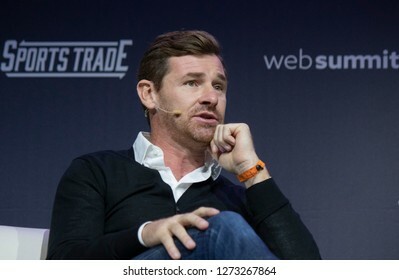 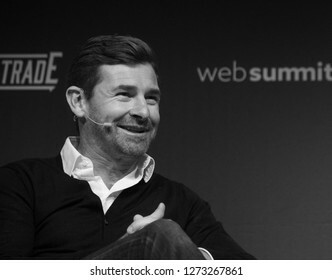 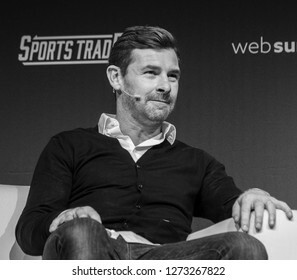 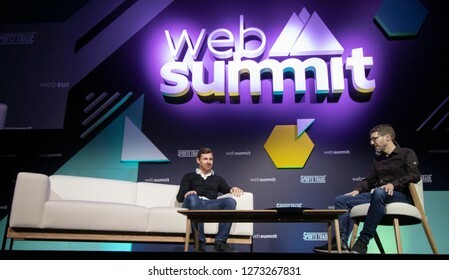 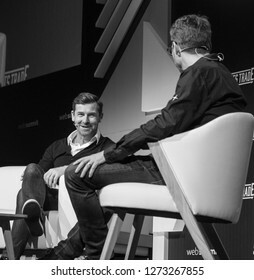 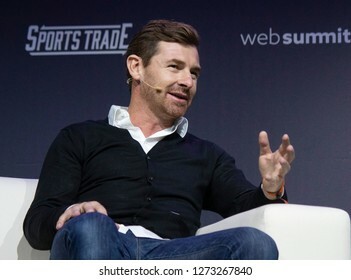 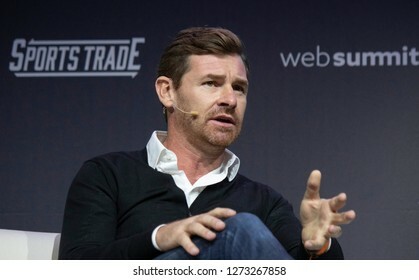 LISBON, PORTUGAL - NOVEMBER 6 2018: Former Tottenham Hotspur, Chelsea & Porto manager, André Villas-Boas, speaks onstage at the Web Summit in Lisbon, Portugal. 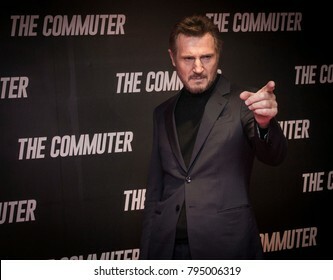 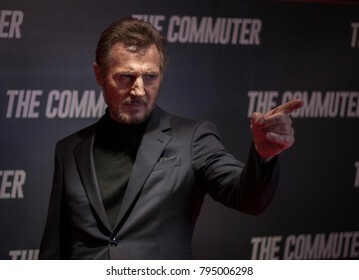 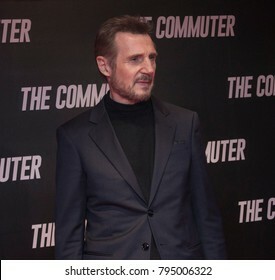 DUBLIN, IRELAND - 12 JANUARY 2018: Actor Liam Neeson attends the Irish premiere of his film, The Commuter, at Cineworld. 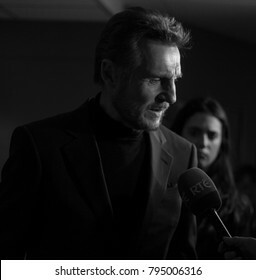 He greeted the media & spoke to journalists before introducing the film. 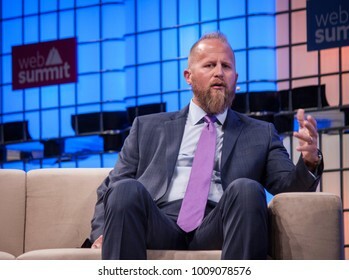 LISBON, PORTUGAL - NOVEMBER 2017: Brad Parscale, digital media & political strategist for President Donald Trump is interviewed by Michael Isikoff of Yahoo News at the Web Summit in Lisbon. 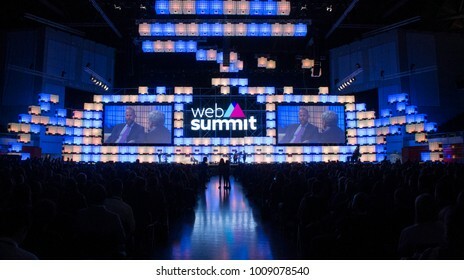 LISBON, PORTUGAL - 7 NOVEMBER 2017: Former President of France François Hollande addresses a capacity crowd and media at the Web Summit, Lisbon. 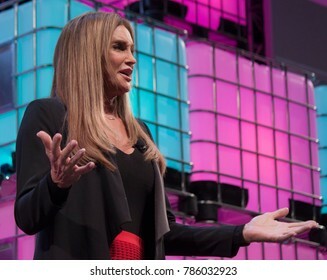 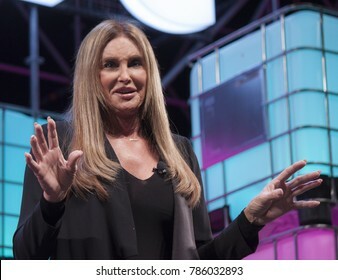 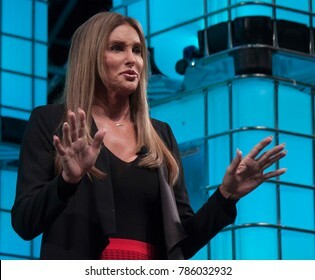 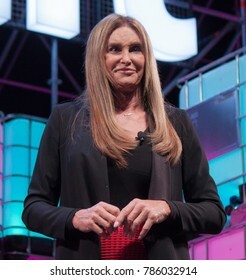 LISBON, PORTUGAL - NOVEMBER 2017: American television personality and LGBT spokesperson, Caitlyn Jenner, speaks onstage at the Web Summit in Lisbon about her life and her transgender journey. 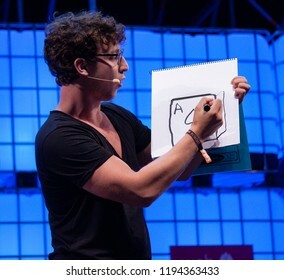 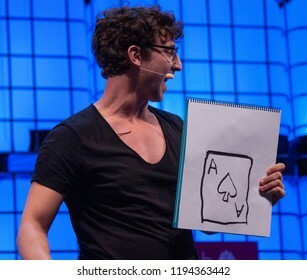 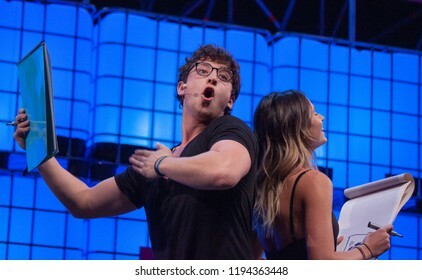 LISBON, PORTUGAL - NOVEMBER 2017: Julius Dein performs magic onstage at the Web Summit, Lisbon. 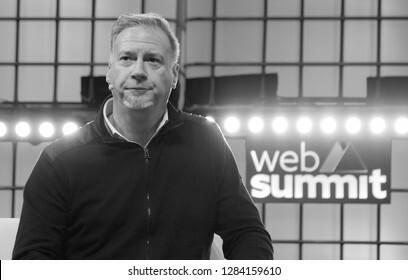 LISBON, PORTUGAL - NOVEMBER 2017: Former Vice President of the United States of America, Al Gore, speaks at the Web Summit in Lisbon about the environment and climate change. 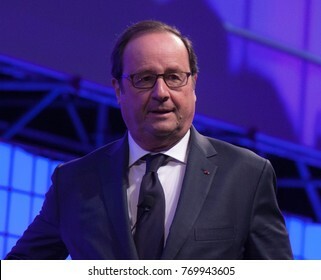 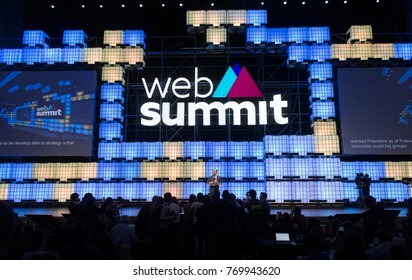 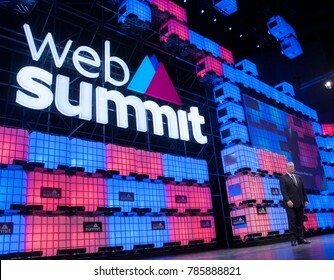 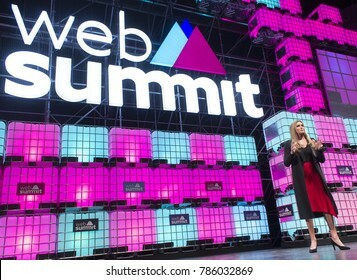 LISBON, PORTUGAL - 7 NOVEMBER 2017: Former President of France François Hollande addresses a capacity crowd at the Web Summit, Lisbon. 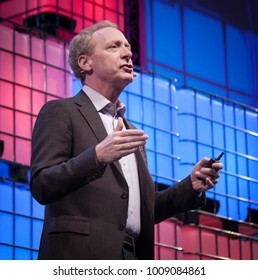 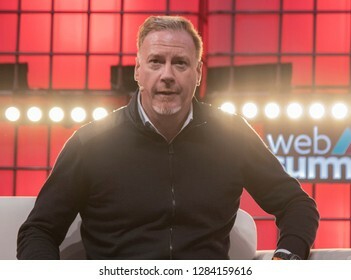 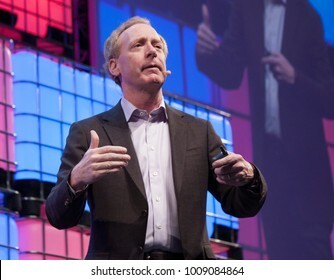 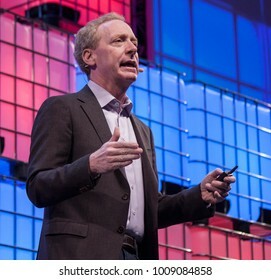 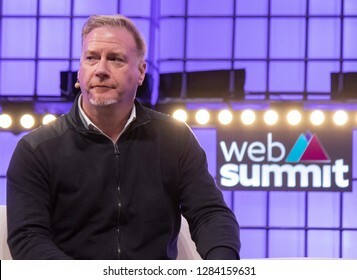 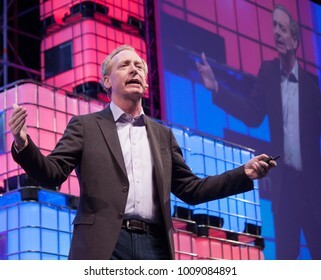 LISBON, PORTUGAL - NOVEMBER 2017 - Brad Smith, President and Chief Legal Officer of Microsoft speaks at the Web Summit in Lisbon. 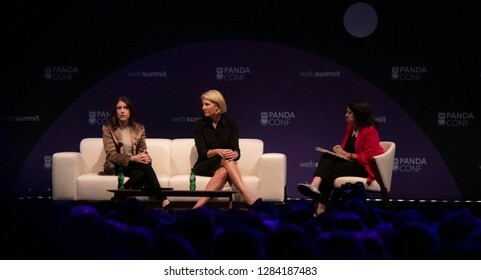 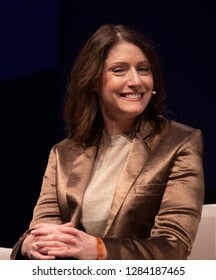 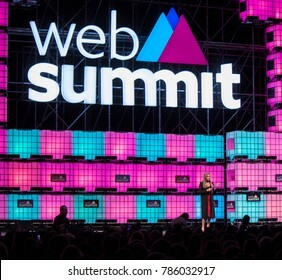 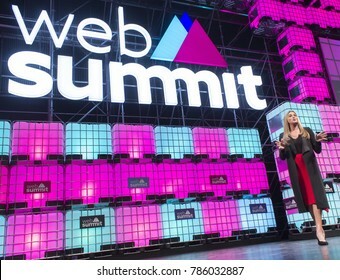 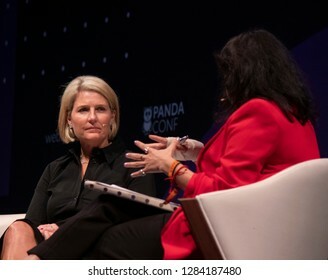 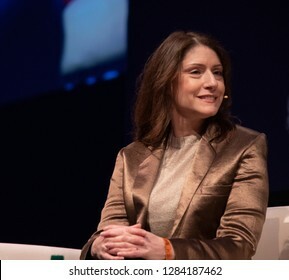 LISBON, PORTUGAL - NOVEMBER 5 2018: President of Cartoon Network, Adult Swim & Boomerang, Christina Miller, speaks onstage at Web Summit in Lisbon. 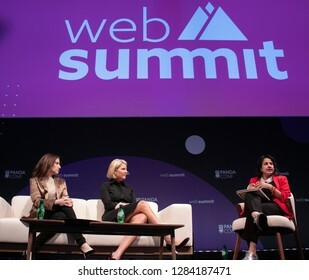 LISBON, PORTUGAL - NOVEMBER 5 2018: Shalini Sharma, Head of Video at Thrive Global interviews CMO of Turner, Molly Battin onstage at Web Summit, Lisbon. 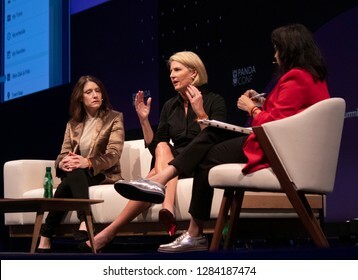 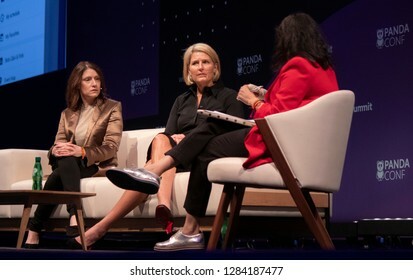 LISBON, PORTUGAL - NOVEMBER 5 2018: President of Cartoon Network & Boomerang, Christina Miller, CMO Turner Molly Battin & Head of Global Video with Thrive Global, Shalini Sharma at Web Summit, Lisbon. 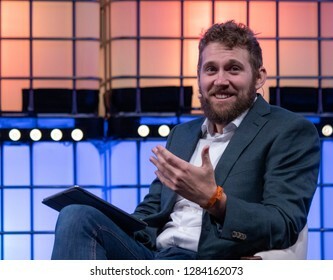 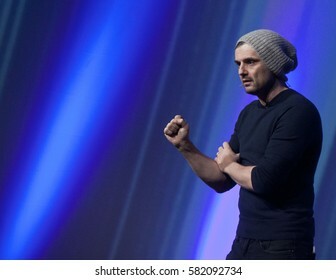 LISBON, PORTUGAL - NOVEMBER 5 2018: Charlie Warzel, writer with Buzzfeed, onstage at the Web Summit in Lisbon, Portugal. 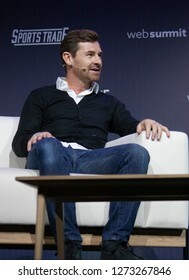 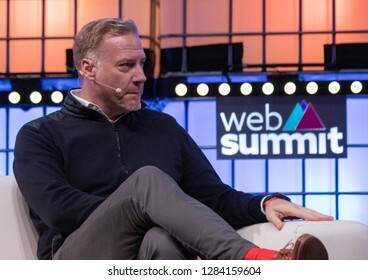 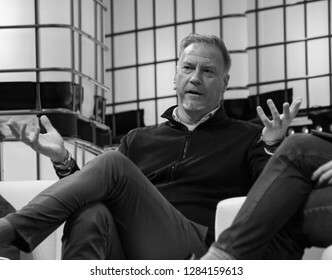 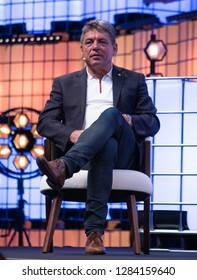 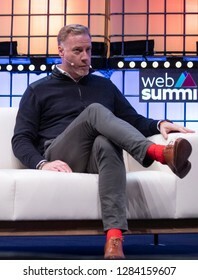 LISBON, PORTUGAL - NOVEMBER 5 2018: Marek Reichman, CCO of Aston Martin Lagonda speaks onstage at the Web Summit in Lisbon, Portugal. 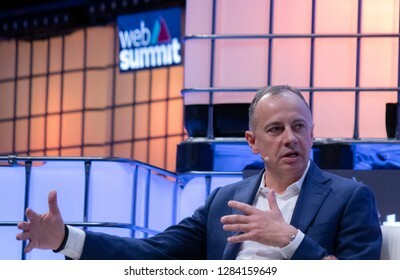 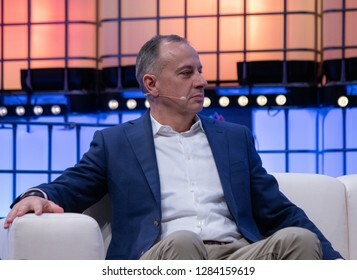 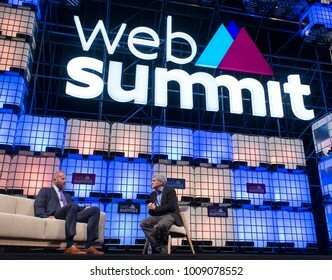 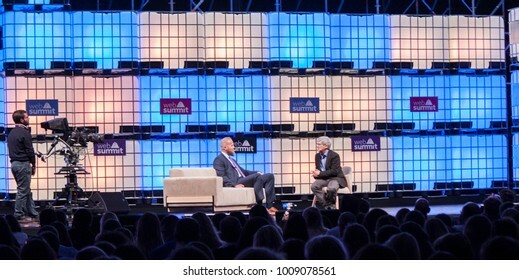 LISBON, PORTUGAL - NOVEMBER 5 2018: Executive Vice President of Volkswagen Group Martin Hofmann speaks onstage at Web Summit in Lisbon, Portugal. 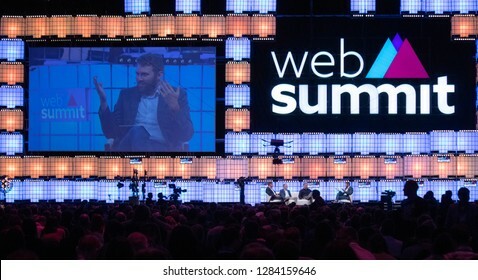 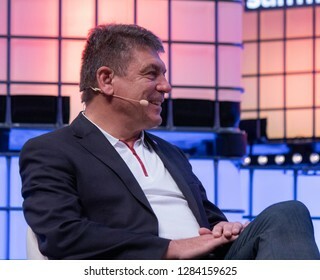 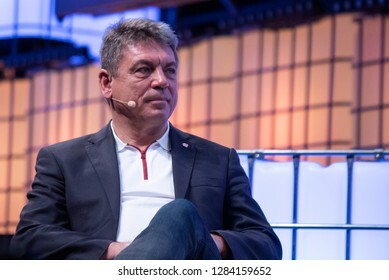 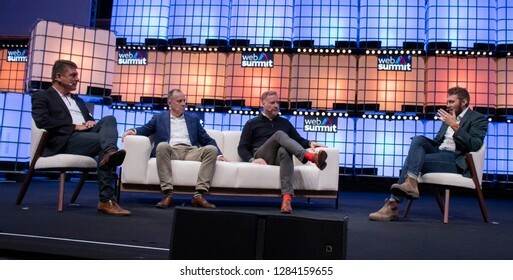 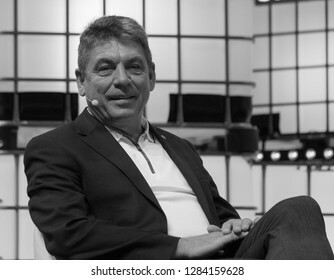 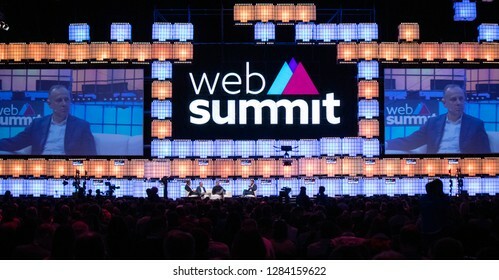 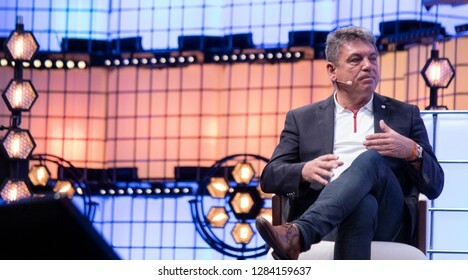 LISBON, PORTUGAL - NOVEMBER 5 2018: Carsten Breitfeld, Martin Hofmann, Marek Reichman & Charlie Wurzel speak onstage at the Web Summit in Lisbon, Portugal. 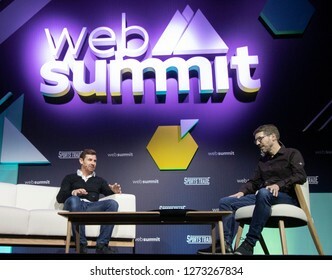 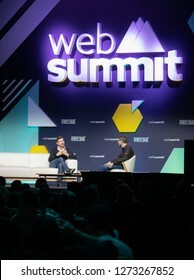 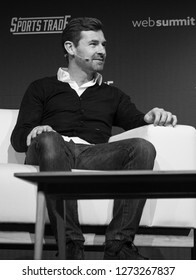 LISBON, PORTUGAL - November 5 2018: CEO & Co-Founder of BYTON, Carsten Breitfeld speaks onstage at the Web Summit in Lisbon, Portugal. 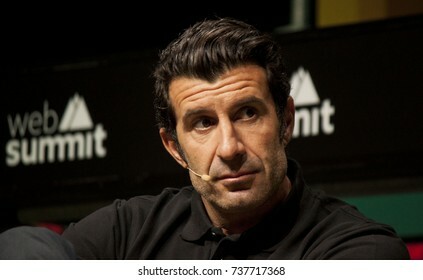 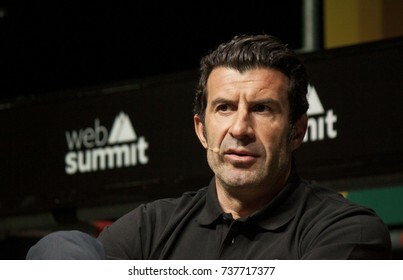 LISBON, PORTUGAL - NOVEMBER 2016: Former Portuguese footballer & co-founder of Dream Football, Luis Figo, discusses his new venture at Web Summit, Lisbon. 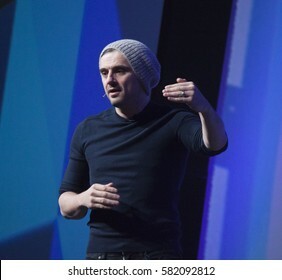 DUBLIN, IRELAND - 15 FEBRUARY 2017: CEO of Vayner Media and serial entrepreneur, Gary Vaynerchuk, speaks at the Dublin Tech Summit in the Convention Centre, Dublin. 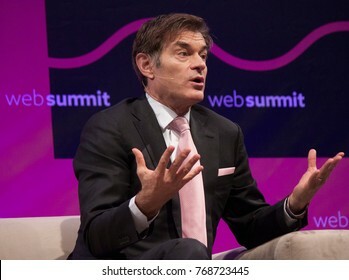 LISBON, PORTUGAL - 7 NOVEMBER 2017: Dr. Oz, renowned heart surgeon & television personality speaks at the Web Summit, Lisbon. 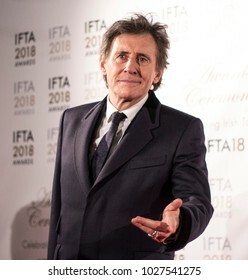 DUBLIN, IRELAND - 15 FEBRUARY 2018: Actor Gabriel Byrne attends the Irish Film & Drama Awards at the Mansion House, Dublin, where he received a Lifetime Achievement Award. 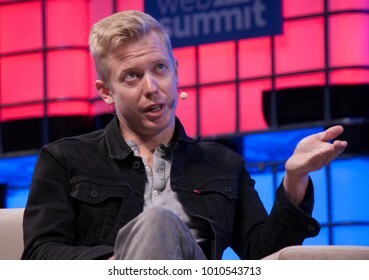 LISBON, PORTUGAL - NOVEMBER 2017: CEO and co-founder of Reddit, Steve Huffman interviewed by CNBC's Karen Tso onstage at the Web Summit in Lisbon. 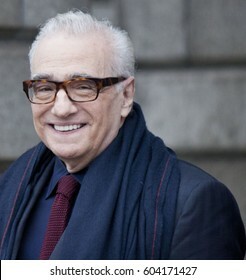 DUBLIN, IRELAND - 24 FEBRUARY 2017: Director Martin Scorsese smiles for the media outside Trinity College, Dublin. 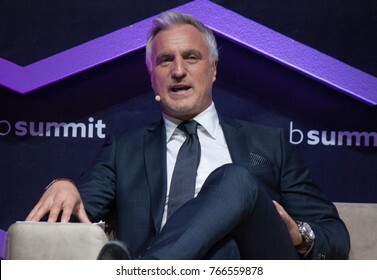 LISBON, PORTUGAL - 7 NOVEMBER 2017: Former French footballer David Ginola speaks at the Web Summit in Lisbon. 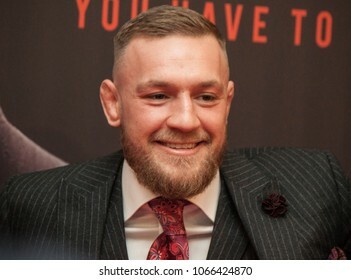 DUBLIN, IRELAND - 16 JULY 2017: Irish actor Cillian Murphy attends the Irish premiere of his latest film, Dunkirk. 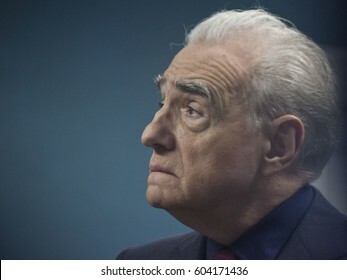 DUBLIN, IRELAND - 24 FEBRUARY 2017: Film director Martin Scorsese in Trinity College, Dublin before speaking to students and alumni. 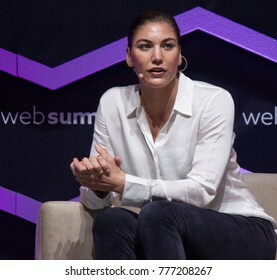 LISBON, PORTUGAL - NOVEMBER 2017: Former USA soccer goalkeeper and Olympian, Hope Solo, speaks at the Web Summit in Lisbon. 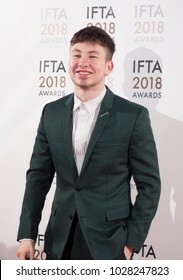 DUBLIN, IRELAND - FEBRUARY 15 2018: Irish actor Barry Keoghan attends the Irish Film and Drama Awards at the Mansion House. 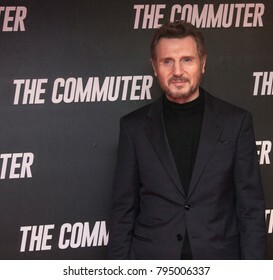 Barry won Best Supporting Actor for Film on the night. 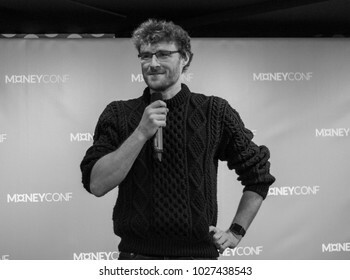 DUBLIN, IRELAND - 13 FEBRUARY 2018: Paddy Cosgrave, co-founder and CEO of Web Summit, speaks to media at the launch of MoneyConf in Huckletree, Dublin. 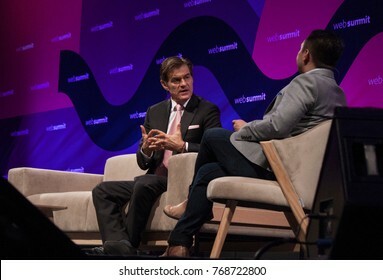 LISBON, PORTUGAL - 7 NOVEMBER 2017: Dr. Oz, renowned heart surgeon & television personality speaks with JP Mangalinden of Yahoo Finance at the Web Summit, Lisbon. 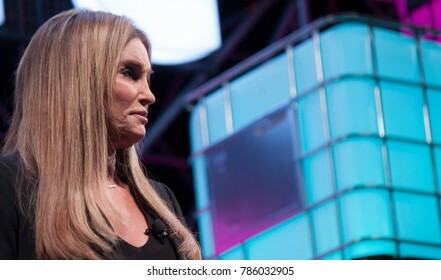 DUBLIN, IRELAND - MARCH 2015: Actress Kim Cattrall attends the Jameson Dublin International Film Festival to promote her latest television series, Sensitive Skin.